Russian officials and Kremlin-friendly media offered up a string of conspiracy theories to explain the win of Crimean Tatar singer Jamala, whose song “1944” was largely seen as a jab at the Kremlin. 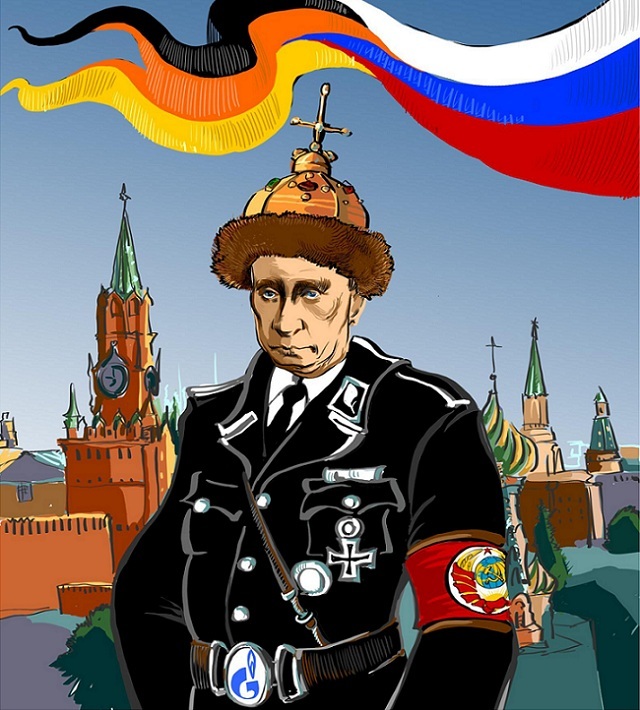 Logic of the politics of Kremlin and when will fall the regime of FSB-fascists?? Or escalation of Cold War and total degradation of human rights in the world. 1) How Kremlin can so illogically destroy by the war economics of Russia ?? 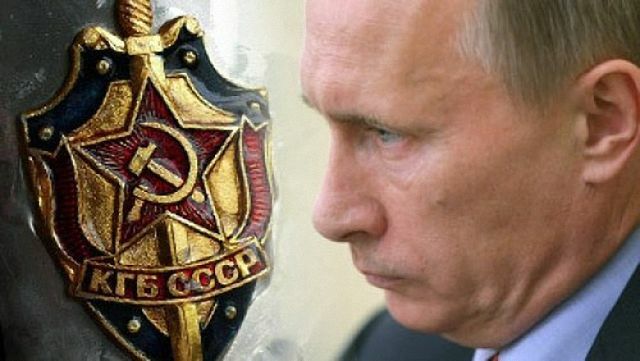 2) When will fall the fashistic regime of FSB (Russian special service) in Russia?? 3) When Putin will stand in the Criminal Tribunal (for example in the ICC in Den Haag) or will be ruined by the tired people of Russia ?? День Победы в России и день памяти павших в войнах Израиля. Всего один день, а какая большая разница. Так совпало, что в этом году всего один день разделяет празднование дня Победы в России (именно празднование, а не поминовение) и день памяти павших в войнах Израиля. Всего один день, а какая большая разница. 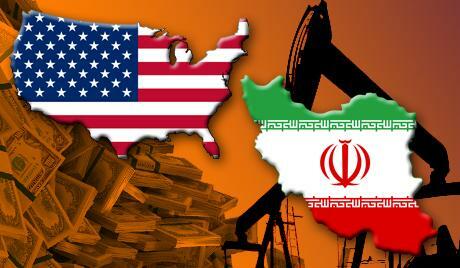 How panicked is the White House over the Ben Rhodes revelations on Iran? Josh Earnest, who is usually hard to ruffle, went off on an unhinged rant against Republicans after being asked whether Rhodes would testify. 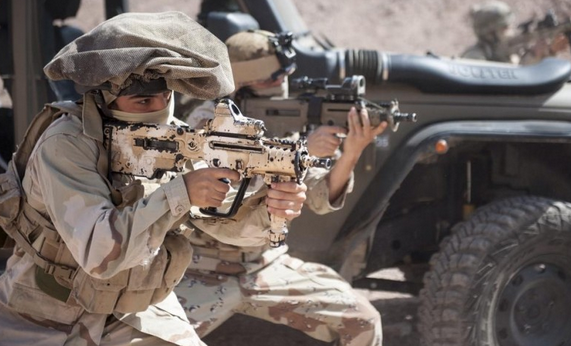 WATCH: IDF special forces units are some of the best in the world and are prepared to defend Israel against any and all threats; Watch as these elite soldiers train to keep Israel and all her citizens safe. Occasionally, foreign media outlets publish reports of a mysterious explosion that occurred in a neighboring country, the elimination of a terrorist organization's senior leader, a convoy of trucks going up in flames. This is just the tip of the iceberg of a secret operational world which operates almost every night in different locations. 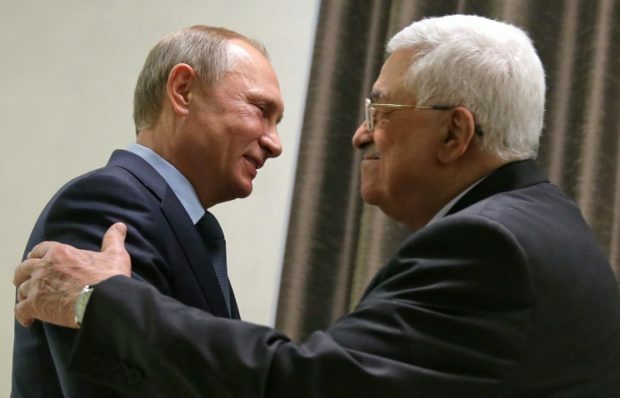 The ups and downs of the relationship between Russia and Israel in the Middle East. 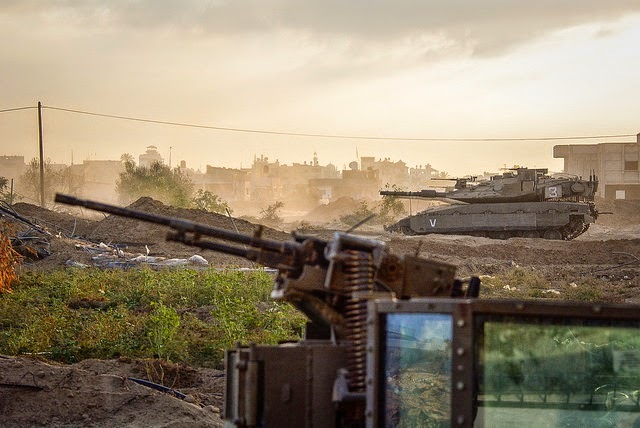 Russia and Israel have a long history of diplomatic and military collaboration in the Middle East, dating back to the Arab-Israeli war of 1948, when Israel’s triumph over its neighbors was largely attributable to Moscow’s military support. 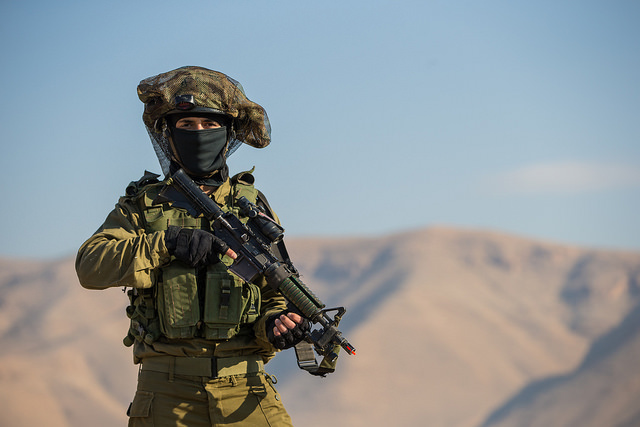 Following the Arab-Israeli war of 1967, Israel established itself as a key U.S. ally, as the Soviet Union partnered with a host of Arab nations — most importantly, Syria. 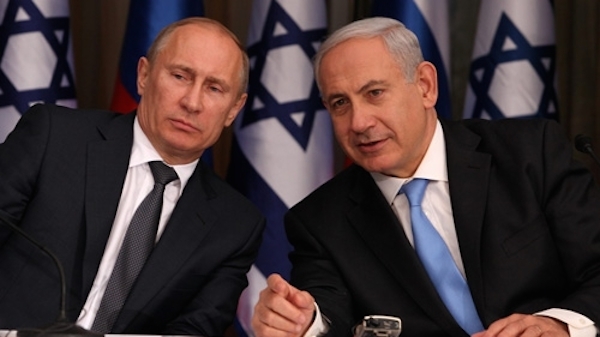 Yet, despite their history of having been on opposite sides for much of the Cold War, since the Soviet Union collapsed, the Russian Federation has pursued an increasingly pragmatic foreign policy with Israel. 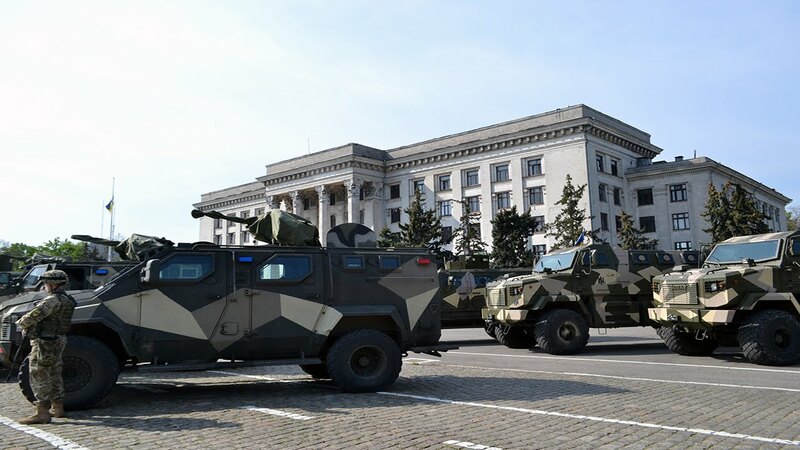 Ukraine deployed more troops of National Guard in Odessa. 400 servicemen of the National Guard of Ukraine in Odessa will ensure law and order. 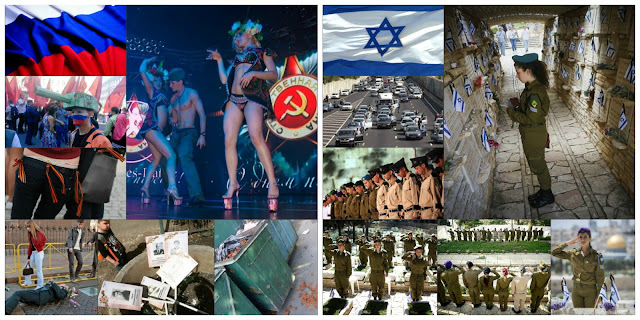 As Israel nears its 68th year of independence, Israelis can take pride in the fact that they have much to celebrate. Unemployment is low and standards of living are comparable to those of affluent Western nations. Israel’s citizens have transformed a semi-arid land into an oasis. Its innovative and resourceful people have turned the nation into a technology giant. Water shortages that plagued the nation during its formative years are now a thing of the past thanks to cost-effective desalinization plants and other innovative water technologies. Israel maintains a highly developed and modern infrastructure and its formidable military continuously ranks among the most powerful. Recent natural gas finds off Israel’s coast have instantly transformed the Jewish State into a major energy player with various nations eager to sign deals and form partnerships. When natural disasters strike distant countries, Israeli rescue and medical personnel are among the first on the scene and are world renowned for their efficiency and effectiveness. 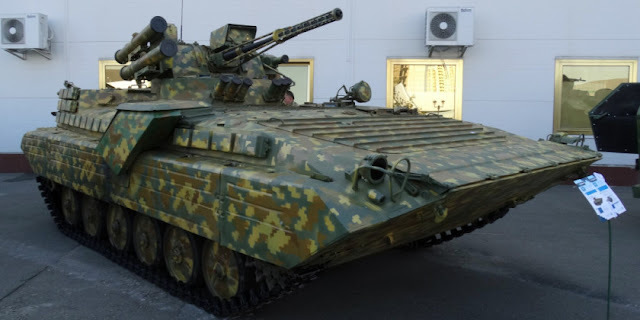 UKROBORONPROM enterprise SE “SpetsTehnoEksport” and Indian company “Reliance Defence Limited” signed the memorandum on joint participation in BMP-2 modernization for the Indian Army. Cooperation primarily relates to the manufacture and supply of components and systems for improving BMP mobility, modernization of sighting and fire control systems. Indian park of different BMP-2 versions consists of about 2000 vehicles. Most of them require modernization and combat characteristics improviement. 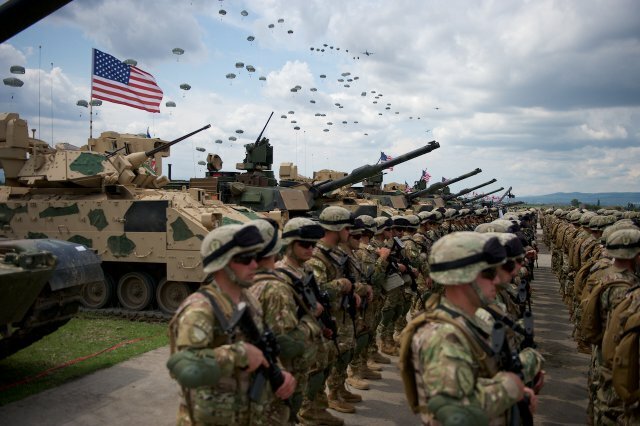 Exercise Noble Partner 16 kicked off, May 11, beginning the 14-day training featuring Soldiers assigned to 3rd Infantry Division, paratroopers assigned to the 173rd Airborne Brigade, Georgian Soldiers assigned to 4th Armor Brigade and Soldiers from the United Kingdom 3rd Rifles. 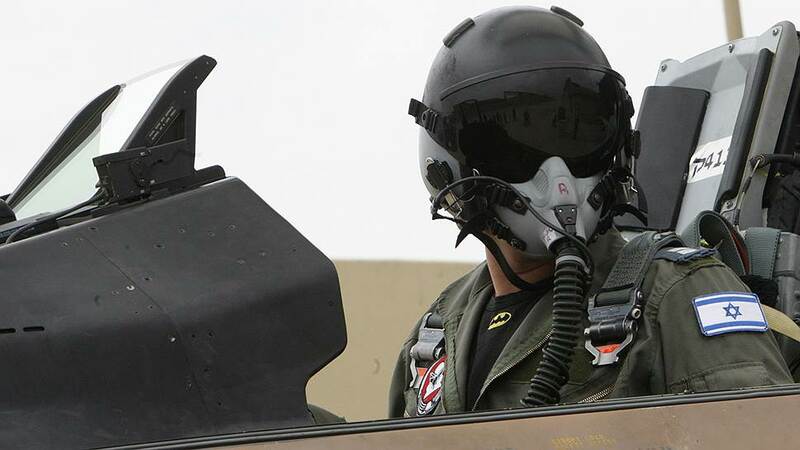 The pilots of the US Air Force and the Israeli Air Force are the best in the world- and have a lot to learn from one another. 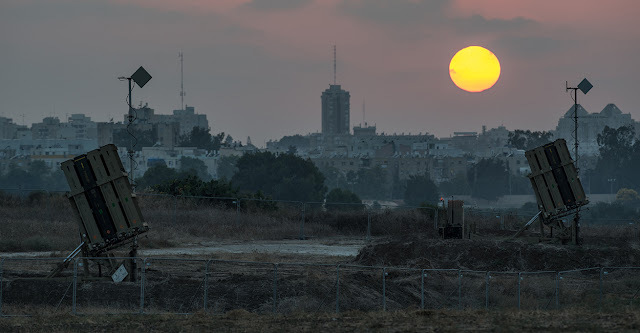 In another example of the unshakeable Israel-US alliance, a joint training exercise was held aimed at preparing pilots for the ever-changing realities in the Middle East. 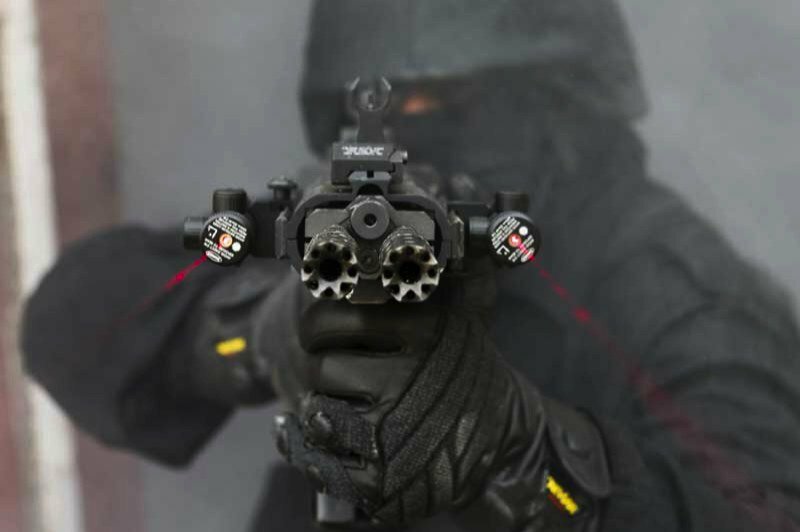 Двухствольная автоматическая винтовка (штурмовая винтовка, автомат) Gilboa Snake разработана в Израиле компанией Silver Shadow. Конструктором этого оружия стал Амос Голан, до того получивший известность как создатель системы Cornershot. Основной идеей при создании винтовки Gilboa Snake стало повышение вероятности поражения противника в условиях жестко ограниченного времени на открытие огня за счет попадания в цель сразу двух пуль. Эта концепция далеко не нова, и испытывалась в рамках программы SPIW (США, 1950-60 годы); аналогичный по концепции, но трехствольный автомат «3Б» конструкции Коробова испытывался и в СССР, однако до сих пор ни один из образцов многоствольных автоматов в серии не выпускался.